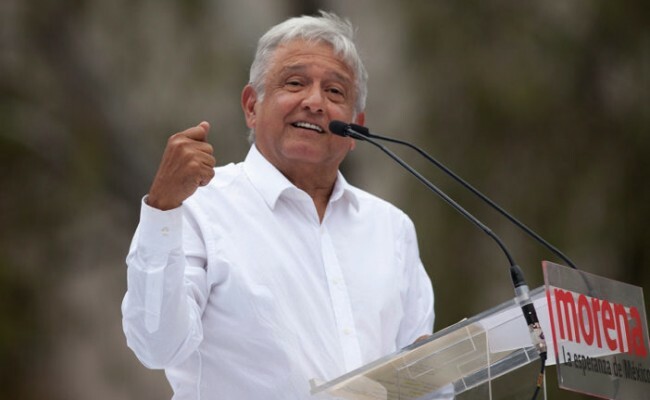 Andres Manuel López Obrador, the front-runner in the upcoming Mexican presidential election, is seeking to revamp the country’s newly opened energy sector. 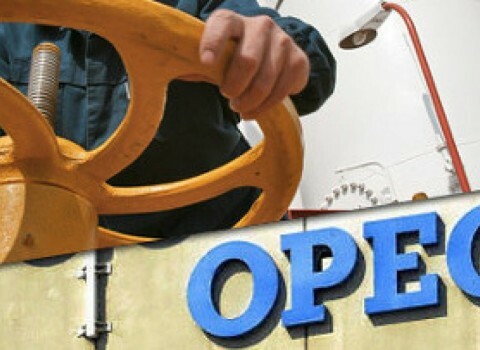 He has rattled investors by demanding a temporary freeze in new private investment in exploration and production of oil. His plan also includes a shift in federal spending to refining from exploration and production that critics claim could have the most dramatic consequences for the Mexican economy and the US refineries along the US Gulf Coast. The presidential candidate also plans to completely stop exports of crude oil – a key source of revenue for Mexico. The rationale behind this strategy is Mexico’s long-term dependence on the US for refined gasoline. “We’re going to change the energy policy of this country, that’s a fact,” said Ms. Nahle, a congresswoman from Mr. Obrador’s Morena party whom the candidate has named as his Secretary of Energy should he win. Energy experts, however, claim that this plan could throw Mexico back to the days of the early 1970s, before key oil discoveries were made and when the Mexican economy was closed in key industries. The new plan could also lead to a potential budget shortfall for Mexico while the United States, which is the buyer of half of Mexico’s exports, and namely its refineries could be forced to look elsewhere. Mr. López Obrador has traditionally been an opponent of the opening of Mexico’s oil industry to foreign investment. Five years ago, he led street marchers in a protest against President Enrique Peña Nieto’s plan to allow private investment in exploration and production. He is of the opinion that the private investment in the Mexican oil industry is an affront to national sovereignty.